Millions of tonnes of cocoa beans are consumed annually to feed our global appetite for chocolates, pastries and other desserts. 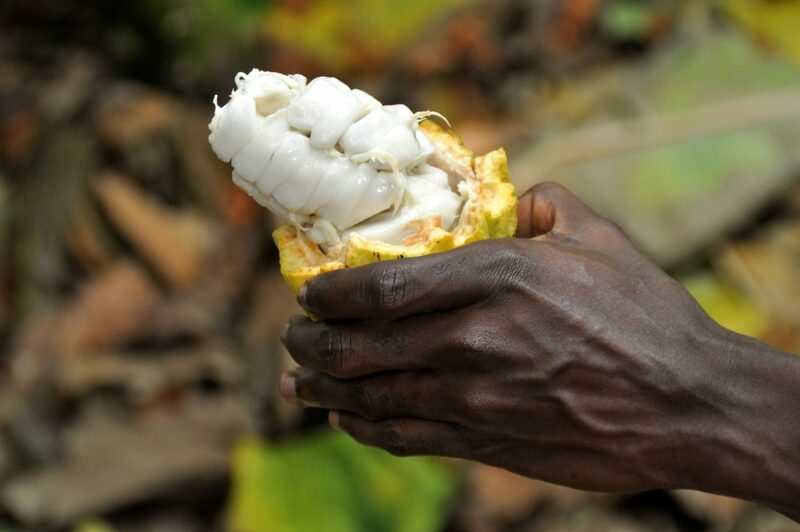 Ivory Coast and Ghana are the engine room of global cocoa supply chains, producing more than half of the world's cocoa that goes primarily to Western Europe, the United States, and Australasia. 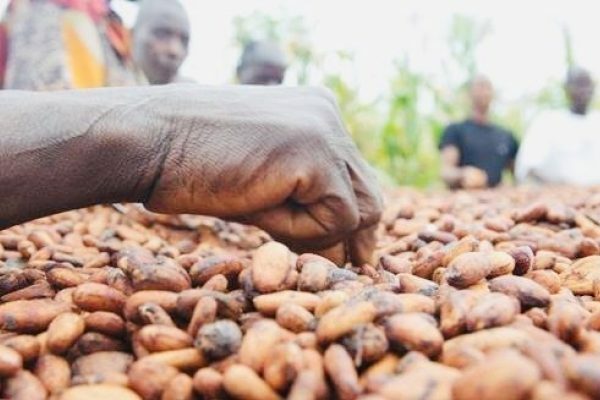 The chocolate industry contributes to livelihoods for millions of workers and farmers around the world and supports other agricultural commodities such as sugar, dairy products, nuts and fruits. But increasing demand met by expansion into protected environmental areas has been threatening ecosystems and fuelled complicated social issues such as child labour and poor working conditions. Pockets of over-supply have led to volatile global market prices, the risks of which are borne heavily by small farmers. Low prices and productivity make it more likely that farmers open more land to sustain themselves. Ageing crops and weather, as well as excessive chemical use, soil degradation and disease linked to monoculture, account for 30% of crop losses affecting farmers’ income. An aging population of farmers also puts further strain on the supply chain. Between September 2016 and February 2017, more than a third of cocoa’s market value was wiped out, with a tonne of cocoa going from above US$3,000 to below US$1,900 in a matter of months. Between 2015 and 2017, the price of a chocolate bar increased from US$ 14.22 to US$ 14.75 USD. In the same period, the price of a kilogram of cocoa beans paid to a producer decreased from US$ 3.20 to US$ 2.01. When you look at the cocoa value chain, 79% of the benefits go to traders and chocolate manufacturers, 15% are taxes paid by chocolate manufacturers to producing countries, and only 6% goes to farmers. 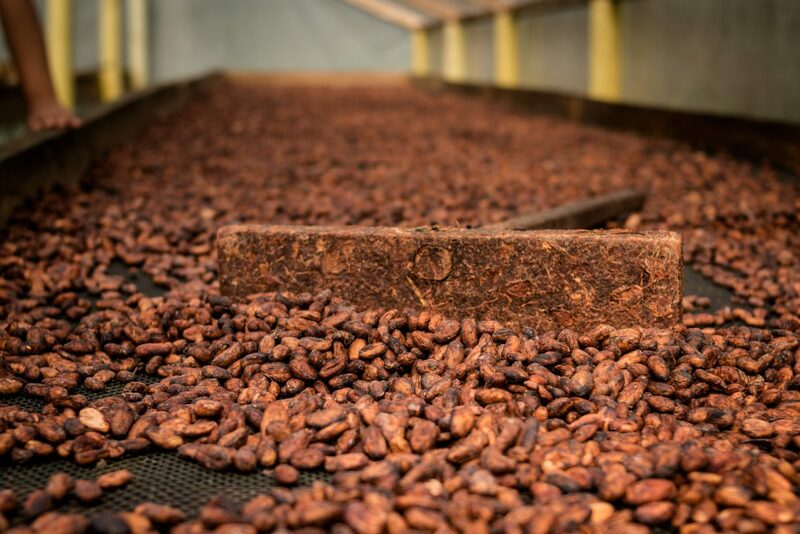 Since 2013, we have worked in cocoa supply chains across Ivory Coast, Ghana, Ecuador, Madagascar, Papua New Guinea and the Dominican Republic. With governments and businesses such as Lindt & Sprüngli, Cemoi and Mondelez, we have developed and implemented No Deforestation, Peat and Exploitation (NDPE) policies. Our work with the private sector has involved plantation and High Carbon Stock forest mapping, agronomic support for soil and tree cover restoration, and three pilot projects using Starling satellite technology in Nigeria, Ghana and Ivory Coast. On the ground, we have driven innovation among small farmers – conducting livelihood assessments, strengthening farmer organisations and creating links to traders and wholesale buyers. 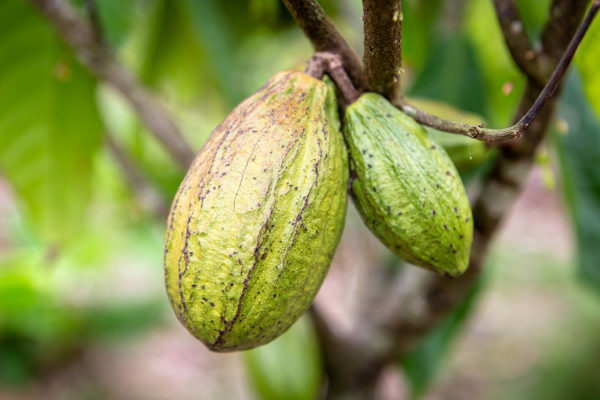 Collaborating with people along the value chain – from producers, companies and customers to NGOs, researchers and academics – we are leading the implementation of an innovative agroforestry project in the Dominican Republic called Cacao Forest. CLICK HERE if you have a question about our work on cocoa.